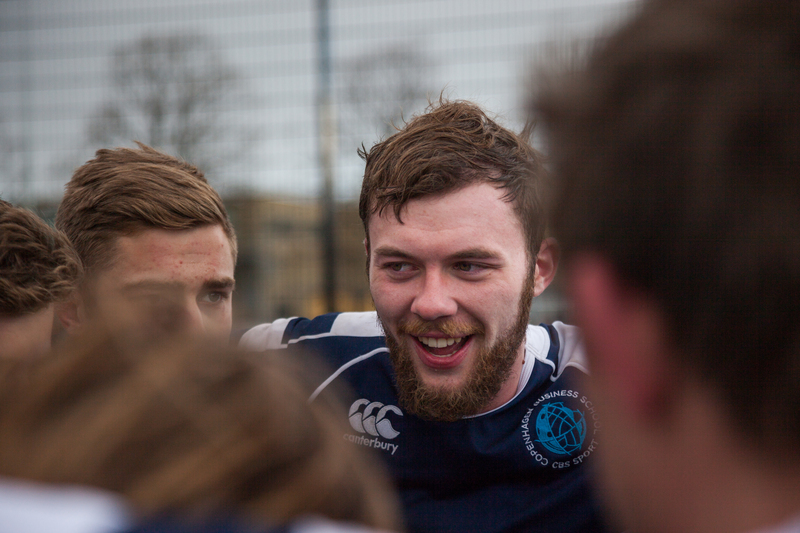 Current student Mike knew joining a local sports team was a priority before his semester in Copenhagen even started. 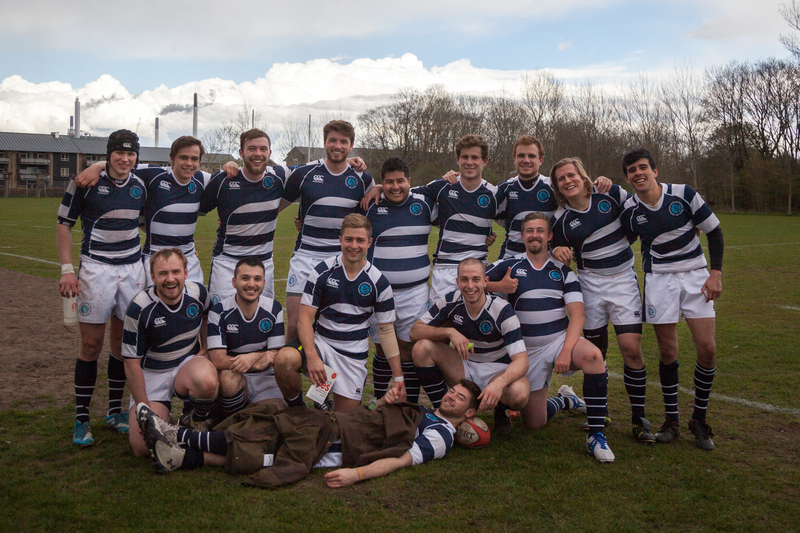 With a great attitude and infectious energy, Mike had no trouble finding his community in the Copenhagen Business School’s rugby team. Read more about how Mike got involved, and why joining this team became a crucial part of his semester abroad. MD: Sure thing! I got connected to the team prior to my arrival in Copenhagen. I corresponded with the coach of the Copenhagen Business School team through email, and met him and a couple of players at the DIS Activities Fair, and since then I’ve been practicing with the team. DIS: Did you know you wanted to get involved in something outside of DIS? MD: I knew that I definitely wanted to be involved with something outside of DIS while I was here in Copenhagen. I wanted to balance living with Americans in a Residential Community with creating my own opportunities to meet Danes, and figured a good way to do that was to join a local team and make friends with the guys on the team. From there, I would be able to meet a lot of new people and even get to check out certain places I know I wouldn’t go to if I didn’t know the guys on the team. DIS: What has the experience been like? 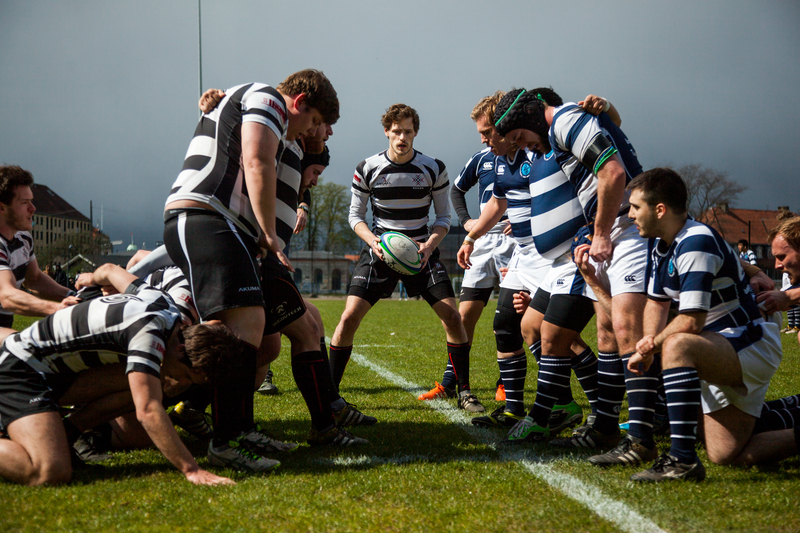 If you are involved in a rugby team back home, how does it differ? MD: The experience has been phenomenal. I really enjoy practicing and hanging out with the guys on the team. It has also helped me explore the city a little bit more, as I have to take public transportation to neighboring towns in order to practice. Back home, I’ve played rugby for about seven years. Currently, I play for the University of Scranton Norsemen, and I would say that the two teams share certain characteristics. Both teams are full of friendly and competitive guys, and the more experienced people are always willing to help out people who have never played the sport in an effort to make everyone a better player. 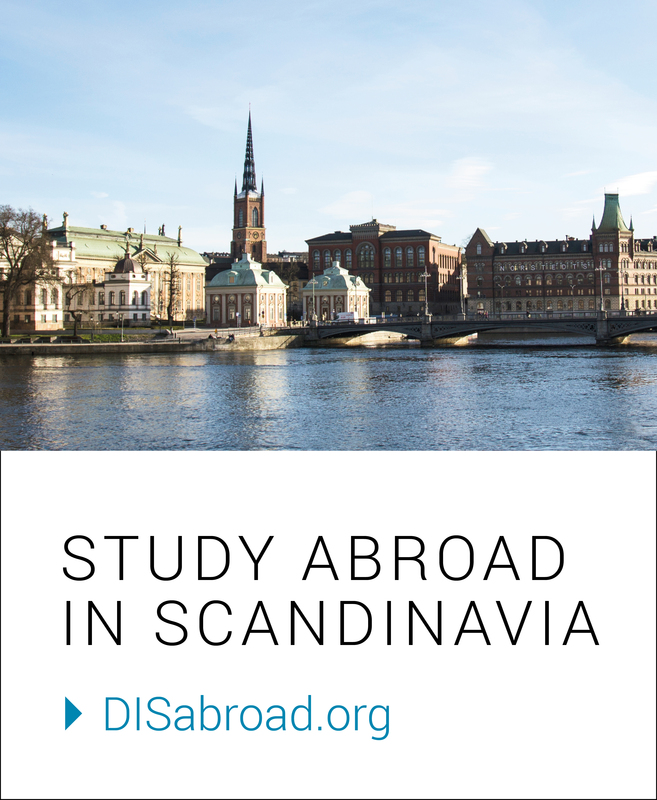 DIS: How has this club added to your semester with DIS (and overall experience in Copenhagen)? MD: Playing with CBS has really made me feel so much more comfortable in Denmark. Not only do I get to hang out and play with Danes, but I also get to know other DIS students who live with Homestay hosts or in Kollegiums, as well as CBS students that are from all over the world, including Australia and New Zealand. I’m fairly certain that I wouldn’t have been able to meet half of my friends here in Denmark without the help of this team. To give an example, I recently found out that I got an internship for the summer on the same night I was going to a sports social at CBS. After telling a couple of my friends on the team, we all celebrated together and had a really great time. 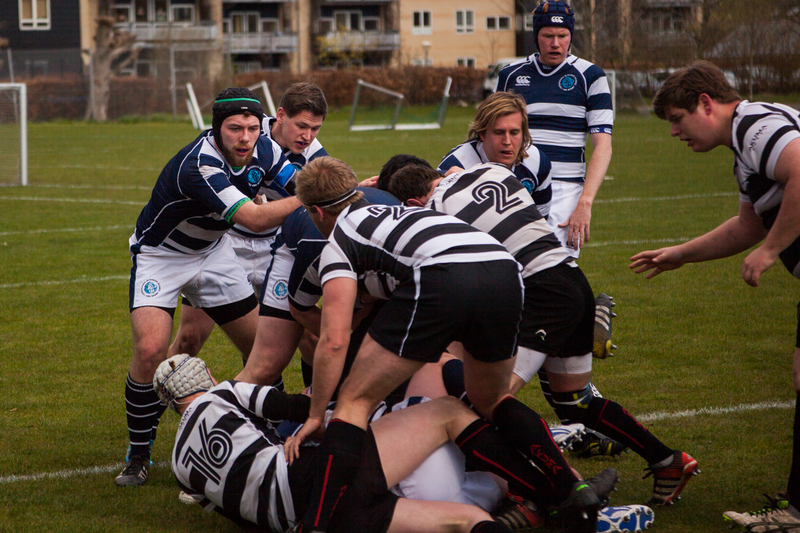 Rugby is one of those sports that you can really bond with people, and it’s no different here in Copenhagen. DIS: Would you recommend joining an organization outside of DIS to future students? Why? MD: I would absolutely recommend joining an outside organization to future students. It really enhances your experience in Copenhagen; you get to become friendly with a good mix of locals as well as people you probably wouldn’t be able to meet at school. It’s a really easy way to make a lot of new friends and to just have fun while you are studying. When you’re with a group of people that are all doing the same thing, whether it be a sport, a religious group, or anything like that, it’s so easy to meet people and get to know the city better than you would otherwise.